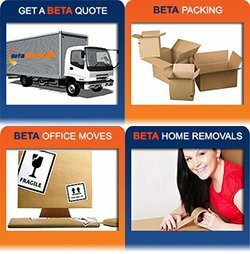 With the help of office removalists Sydney, moving offices is done quickly and efficiently. As a company, you wouldn’t want to stall the business processes by spending more time on relocating. By hiring Pro Removalists, a leading moving company as your partner in relocation, business will be up and running in no time. Here at Pro Removalist Sydney, we are after our costumer’s satisfaction that is why we provide great assistance in moving be it a house removals or office. We provide Office Removalist Sydney who are professionals due to our years of service in the moving industry. 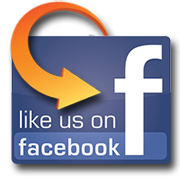 We assure our clients that we are experts and through the years, we have mastered the art of removals. No matter how big or how small your office is, moving can be such a pain either way. The whole relocating process can take days to finish which can cause delay on office work. To be able to get everything up and running as fast as possible, you would need the help of professionals or office removalists Sydney. We give full assistance because we want to help you focus on your business as we take care of the moving process. The best time to move offices is when it is closed. You at least get a day or two to travel to the new office with all the furniture and belongings as well as unpack and prepare the office for work once again. With the help of Pro Removalists, the process will get to finish faster and will help you focus more on office work which is more important. But to make everything a lot quicker and smoother, it would be best to plan and organize the whole removal especially on packing the things that will be brought to the new office. 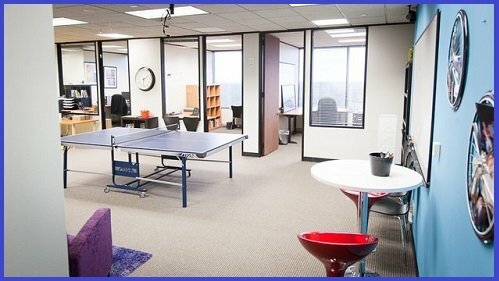 As an office, it is most likely that things should be going on different rooms. Make sure that all the things that should go together are placed together and that the boxes are labeled properly. You could use a color coding system for boxes that belong in one room and another color for each room. If you do not have time to pack on your own, then it is best that you avail our packing services. We provide professional packing that in secure the safety of your things. When labeling your boxes, it is important to place if it is fragile or not and which side is up. This can help Pro Removalists to determine on how to handle the different things and furniture and can save you from a lot of problems and stress. For your workers, it would be best to pack their own things and label the boxes according to who owns them. When you start unpacking in your new office, it would be much quicker if your workers are present to help in speeding up the process. 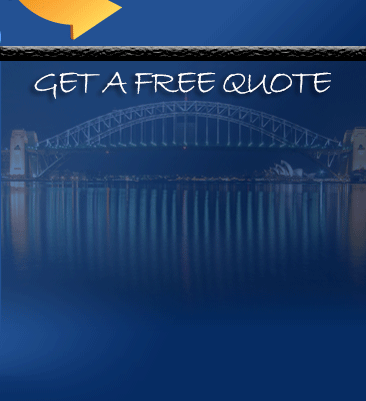 Pro Removalists is a leading office removalists Sydney. They are well experienced in the field of relocating and have what it takes to make the whole removal process quick and stress free. To make sure that your office is ready for work in the new site as fast as possible, hiring them would be a big help.